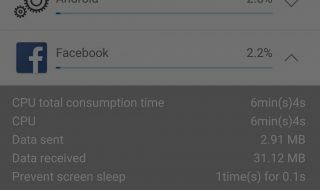 Does your Lenovo K3 Note battery drain very fast? Or does your Lenovo K3 Note overheat? This is a common problem among Lenovo K3 Note users, however, there are a few things that you can try to do to fix the issue. Sometimes the draining is a direct result of apps installed on your device. 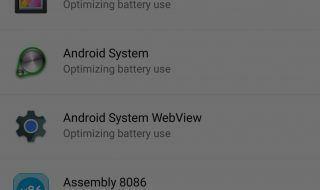 It could be that you have not optimized your battery settings and other settings on your device for optimal performance. Over the next few minutes you are going to learn what to do if your Lenovo K3 Note battery drains fast so read on for all the possible causes and solutions to your problem. We will begin with the battery draining issue and the possible causes and fixes, after which, we will talk about overheating issues and the possible causes and fixes for that problem . 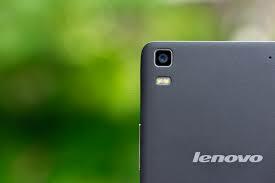 Talking about the specification, the Lenovo K3 Note runs on Android 5.0 Lollipop OS. Under the hood, it has been powered by a 1.7GHz Octa-core processor paired with 2GB of RAM. There is a 13MP primary / rear camera at the back. The 5.5-inch Full HD display of the device has been backed by a 2900 mAh battery. The main issue for lagging of mobile is multitasking which causes overloading of RAM. The mobile is having 2 GB RAM still there will be only 1.2GB Ram is available for first boot.Which causes lagging of mobile and also the speed of processor as Lenovo k3 note contains mediatek MT6572 with 1.7 GHz octa core high speed processor .While playing games or using heavy RAM using applications close all other applications running in background . 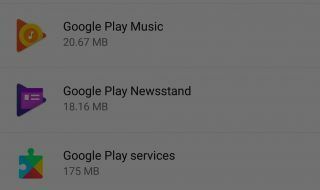 As Lenovo k3note is having inbuilt storage of 16 GB. Don’t install more applications to avoid background running which in turn causes lagging . Retain applications which you use daily. Have the backups of applications which you rarely using clean master application manager. This is also the one more inbuilt feature in Lenovo k3note where the applications could be restricted from auto starting upon power-on and background autostart.after the screen turns off these apps will close if they are not active in the background. It helps in improving battery life , battery saver reduces your device’s performance and limits vibration and most background data . 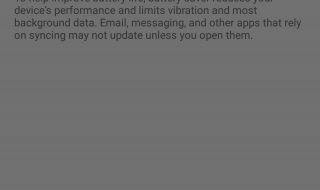 Email, messaging and other apps that rely on syncing may not update unless you open them. Set it to turn on automatically at 15% battery. 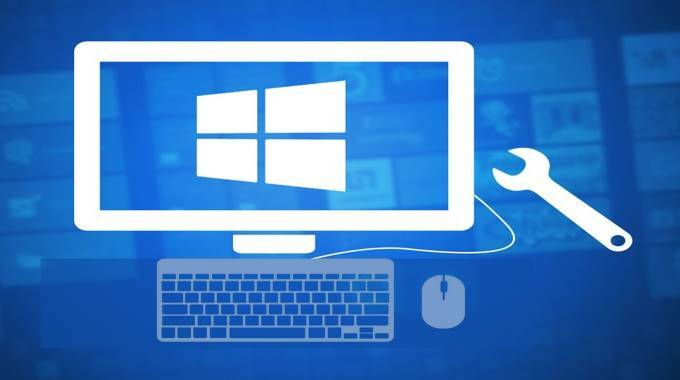 The feature which gives the information about the power consumed by the software part like applications and operating system and hardware part like screen , CPU , signal standby where you can identify the applications using more power so that you could force stop the application to save the power. The feature which could be used when we need to extend the battery life at critical situations .which blocks all the working of software except important features like call , message , alarm ,etc. 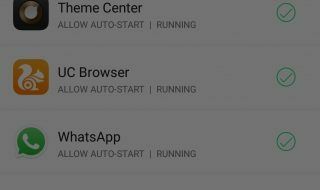 The feature which helps in knowing the RAM usage by the applications installed in mobile. if we feel like mobile is lagging we could identify the application which is consuming more RAM could identified and force stopped . 1. Discharge your Lenovo K3 Note fully until it turns itself off. 2. Turn it on again and let it turn off. 3. Plug your phone into a charger and, without turning it on, let it charge until the on-screen or LED indicator says 100 percent. 5. Turn your phone on. The battery indicator will likely not say 100 percent, so plug it in (leave your phone on for this) and continue charging until it says 100 percent on-screen as well. 6. Unplug your phone and restart it. If it doesn’t say 100 percent plug the charger back in until it says 100 percent on screen. 7. Repeat this cycle until it says 100 percent (or as close as you think it’s going to get) when you start it up without being plugged in. 8. Now, let your battery discharge all the way down to 0 percent and let your phone turn off again. 9. 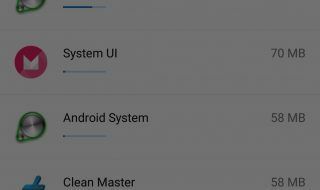 Fully charge the battery one more time without interruption and you should have reset the Android system’s battery percentage. Put plainly: fully discharging a battery is bad for it. Trying to overload a battery is also bad for it. The good news is that charging batteries automatically shut off when their safe limit is reached and there’s always a little in reserve even if your Lenovo K3 Note won’t start. But again: do this only when really necessary, because it does have a negative impact on battery life. 2. Turn it on and let it discharge and turn off again. 5. Turn your phone on. The battery indicator will likely not say 100 percent, so plug it in (leave your phone on) and continue charging until it says 100 percent on the screen as well. 6. Unplug your phone and restart it. If it doesn’t say 100 percent, plug the charger back in until it says 100 percent on screen. 7. You want to repeat this cycle until it says 100 percent (or as close as you think it’s going to get) when you start it up without being plugged in. 8. Now, install the Battery Calibration app and, before launching it, make sure your battery is at 100 percent again, then restart. 9. Immediately launch the app and recalibrate your battery. 10. Once you’ve calibrated your battery, discharge it all the way down to 0 percent and let your phone turn off again. 11. 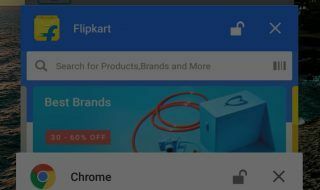 Fully charge the battery one more time without interruption and you should have reset the Android system’s battery percentage. Almost every Lenovo K3 Note has been complaining about one problem and that is the heating issue in the device. The Lenovo K3 Note heats up if you try to browse the web over 3G or 4G network. 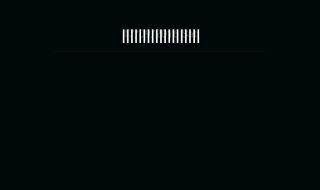 This is can also happen if you try to play any graphic intensive game on the device. You may think that heating is common while playing games on mobile or while browsing the internet over 4G, but here the heating issue occurs only after few minutes of the use. Lenovo has not yet provided any permanent fix for the heating issue. However, you can try below-given methods to reduce the heating on your device. To do this go to Settings > All apps > Media storage > Force stop. Once you force stop, the heating will be reduced to an extent. If this didn’t fix the issue then you might have to reset your device. Few users on Lenovo Forum have confirmed that resetting your device has fixed the heating issue for them. Before resetting the phone, make sure that you have taken a full backup of the phone data then reset typing ####7777#. The heating issue seems started to occur after the firmware update released by Lenovo for K3 Note. In case you are facing heating issue near, earpiece while making a call, then you might have to wait until Lenovo releases a new firmware update to fix this bug. 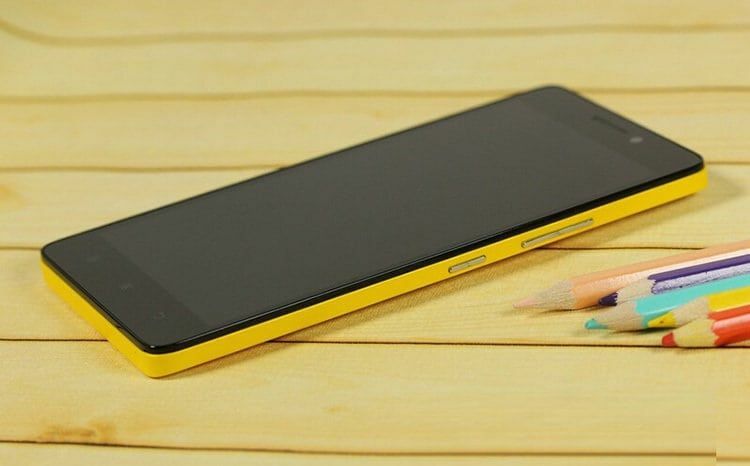 Few Lenovo K3 Note users who imported their phone from other countries such as China to their country have reported Invalid IMEI issue after trying to flash custom ROM to their phone. There could be several reasons for the invalid IMEI error. However, the solution is to create “IMEI.back” file using the IME_Tool and restore it to your phone. We have found a tutorial on XDA forum which can help you to resolve this error. Follow this link to know how to do it. Some Lenovo K3 Note users have reported that they are facing WiFi issue on their phone after updating to the latest 296MB update by Lenovo. A permanent solution for this error would be a firmware upgrade by Lenovo to fix this error. However, here we have few workaround to fix WiFi Issue in Lenovo K3 Note. * If you are facing WiFi issue on the phone then simply turn it off and turn it on. Now, try to connect to WiFi network and you should be able to connect successfully. You might have to do this every time you want to connect to WiFi hotspot after disconnecting it. * Second workaround it so clear WlanBindingLocation data. To do this go to Settings > Apps > All > find the app WlanBindingLocation and clear all the data.